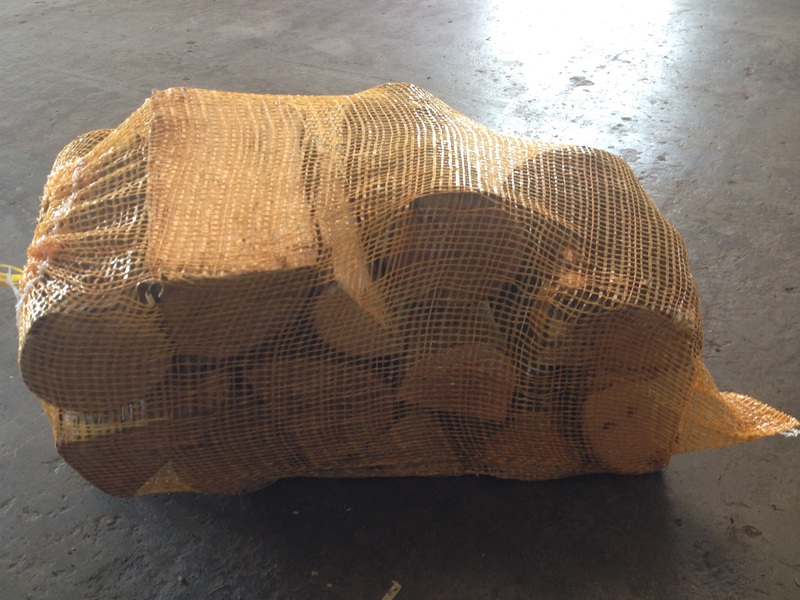 The Woodfuel Centre supplies logs that are ideal for Wood Burning Stoves, Fires and Barbecues. All logs are seasoned and can be supplied split or whole. They are naturally dried to reduce moisture content to approximately 25% to 30%. We supply logs in ventilated net bags and reusable dumpy bags. We deliver straight to your door or customers can collect directly from our factory.